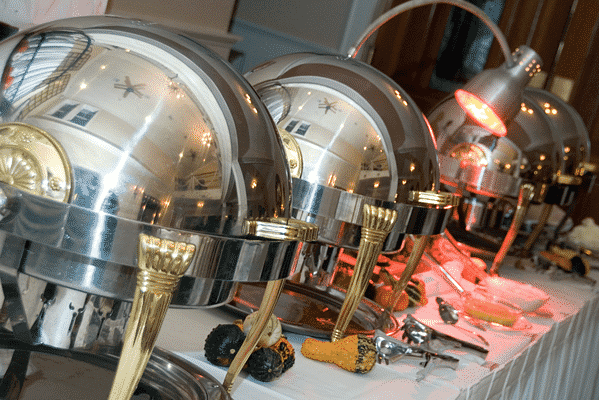 Kelly’s Restaurant is CLOSED, but Kelly’s OBX Catering is still running strong! Call today for your event. Kelly’s OBX Catering – Nags Head, NC: Kelly’s OBX Catering originated from Kelly’s Outer Banks Restaurant and Tavern in Nags Head, which had been serving and entertaining guests for more than 30 years with renowned coastal fare and a Irish heritage that underlies this popular restaurant’s spirit and hospitality. Having served more than three million guests in the restaurant’s 32 years, Kelly’s is a local’s favorite for a reason. It strives to use only the freshest ingredients, taking great pride in serving Outer Banks Catch seafood. 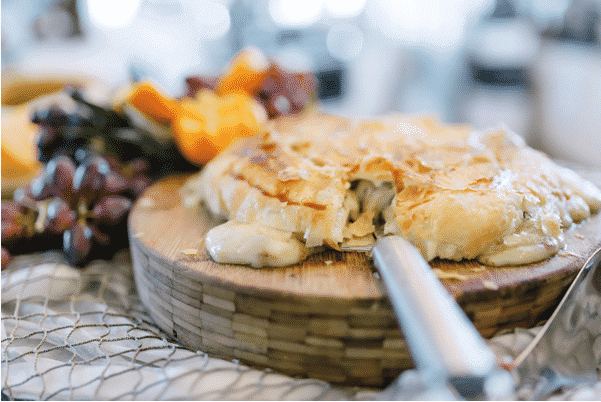 Classic dishes such as Filet Oscar, Oysters Rockefeller, Lobster Mac and Cheese and Seafood Bouillabaisse are prepared to perfection. For those that prefer non-seafood selections, Kelly’s OBX Catering offers a wide range of delicious offerings that include Prime Rib, Honey Hickory BBQ Ribs, Filet Mignon, and Kelly’s signature sweet potato biscuits, to name a few, and you’ll want to be sure to save room for a decadent dessert prepared by Kelly’s pastry chef. 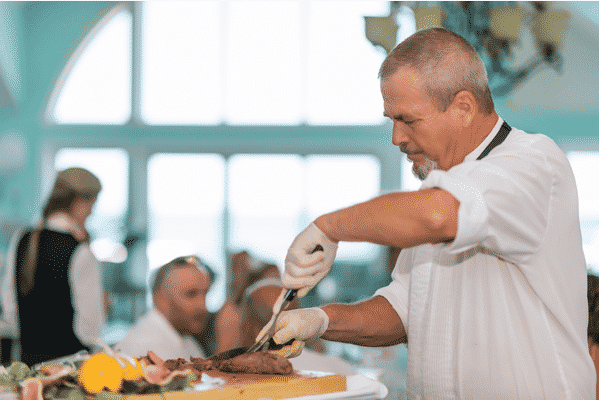 And while some selections may look a little fancy to exceptionally fine, it’s always casual – and fun – with Kelly’s OBX Catering. 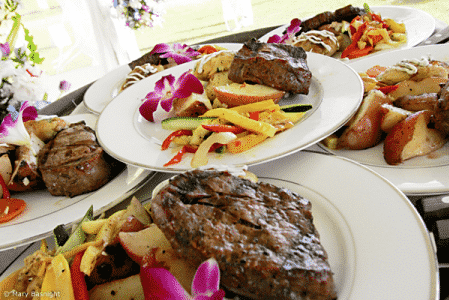 Kelly’s OBX Catering also boasts as the premier caterer in northeastern North Carolina. 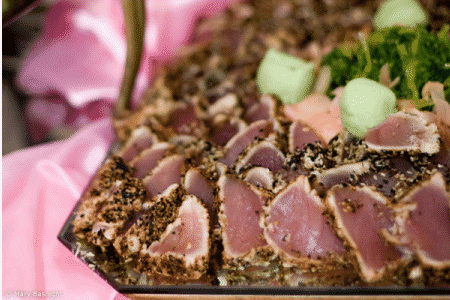 Customers can dine with Kelly’s at home by choosing directly from their menu or order customized catering that can be easily picked up or delivered. 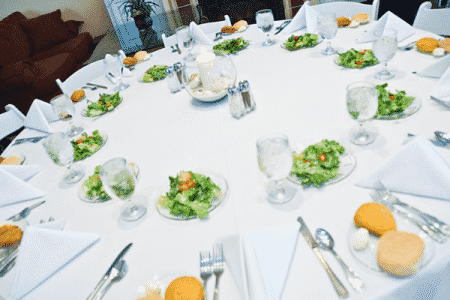 Fine dining, combined with a delicious, varied menu and friendly service, makes Kelly’s the perfect dining experience; the best in Outer Banks dining.